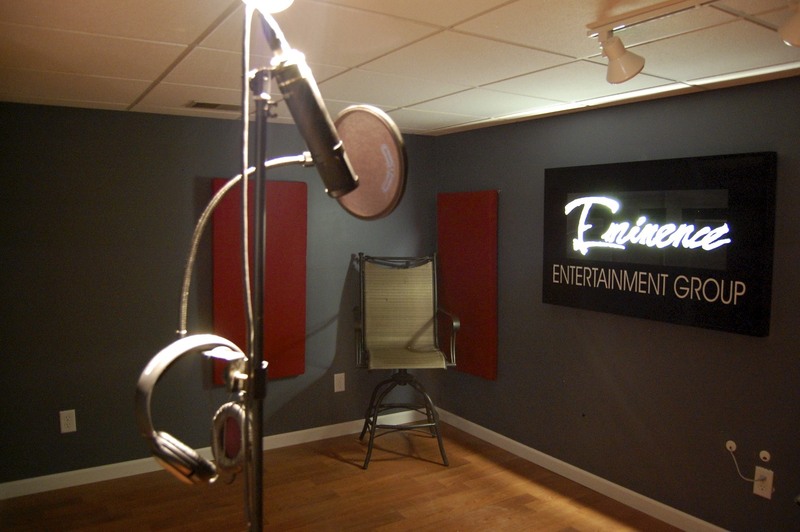 Nxt Platu Studio a division of the Eminence Entertainment Group Located in the city of Baraboo,Wisconsin just 10 minutes outside of The Wisconsin Dells is a premier recording studio in terms of its facility, room acoustics, and equipment. 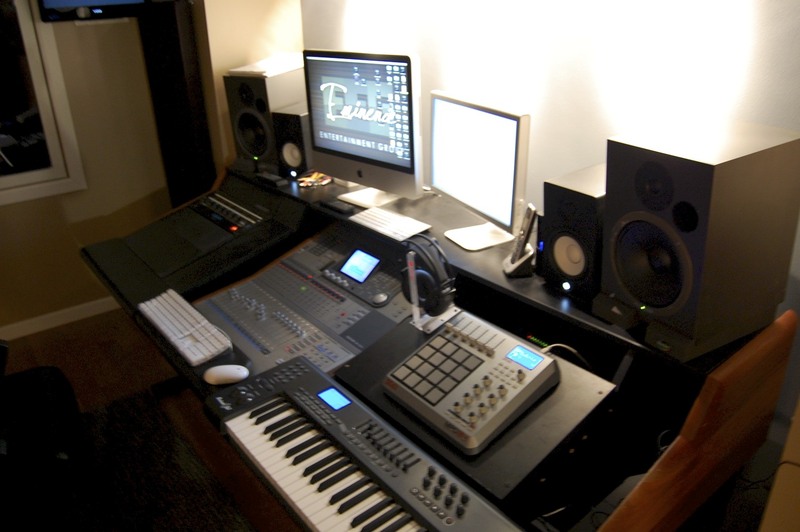 Everything is completely modern, and state-of-the-art. 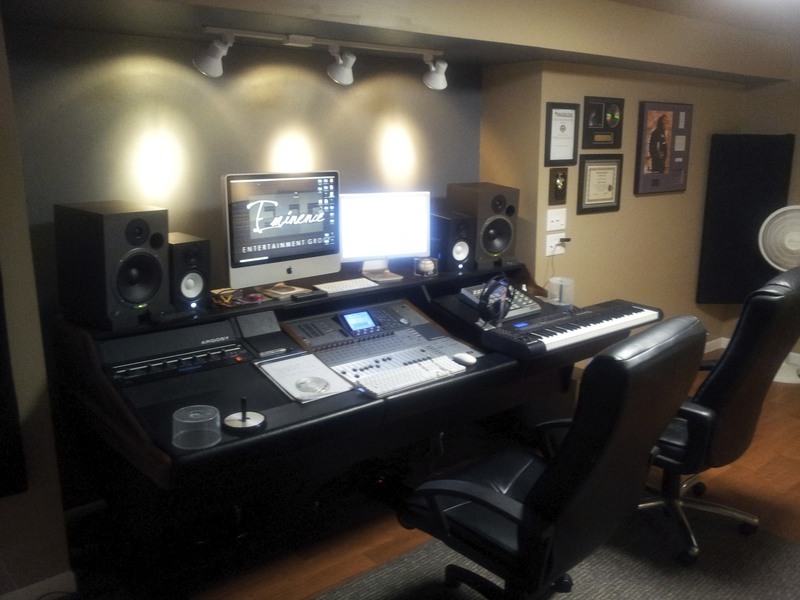 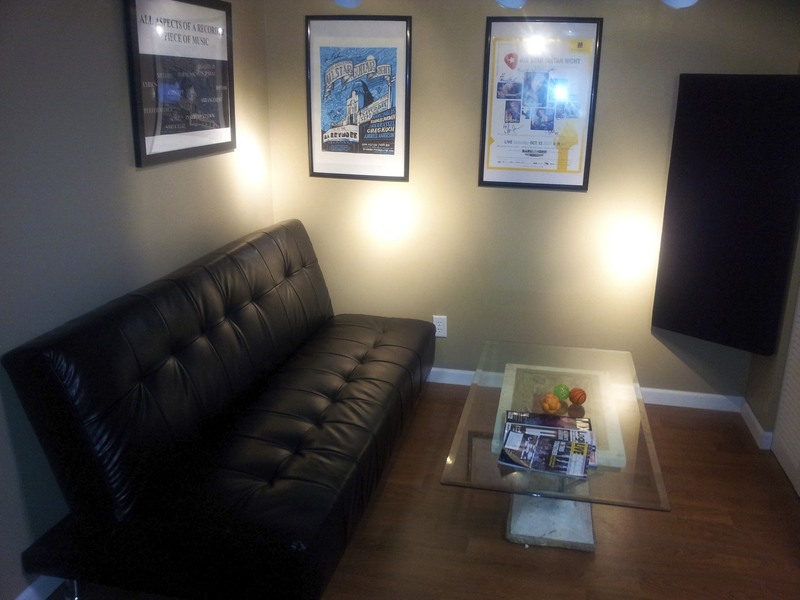 While the room is designed to meet the needs of top record labels and superstar artists, we gladly work with independent artists, local musicians, and anyone else looking for general sound work. 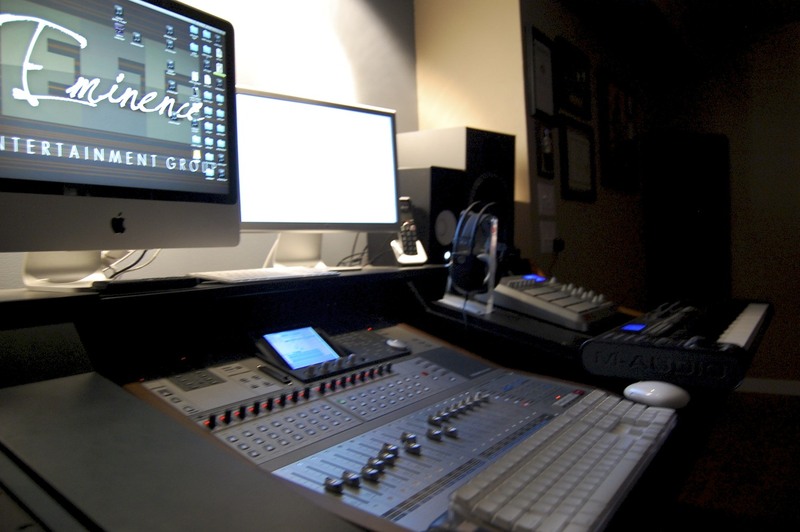 We currently have extremely aggressive promotional rates available. 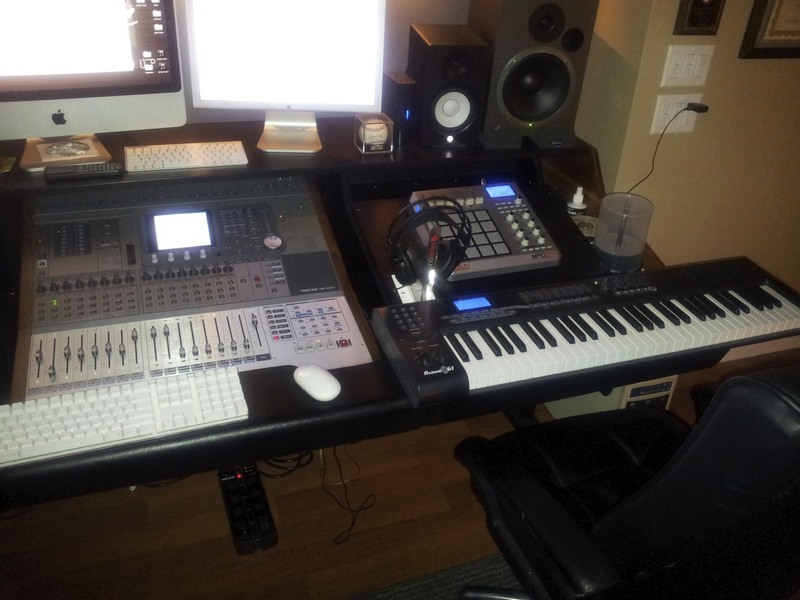 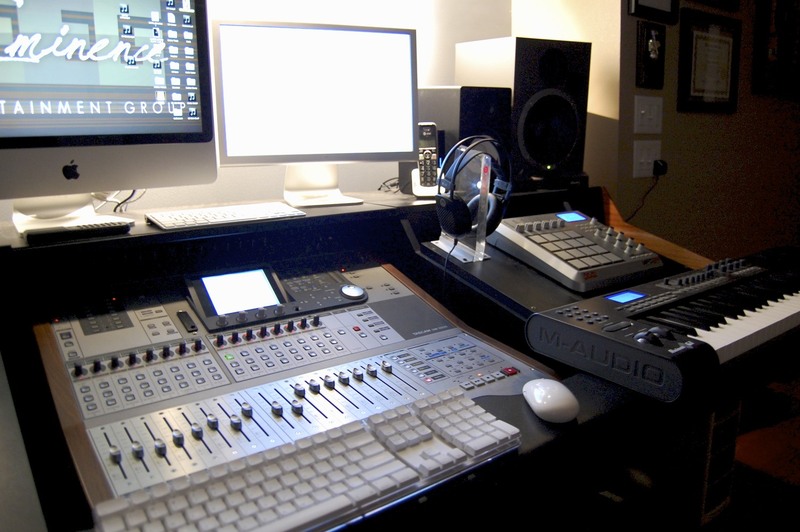 The rates are designed to attract a wider audience of musicians and other studio users who typically would not have access to a studio of this caliber. 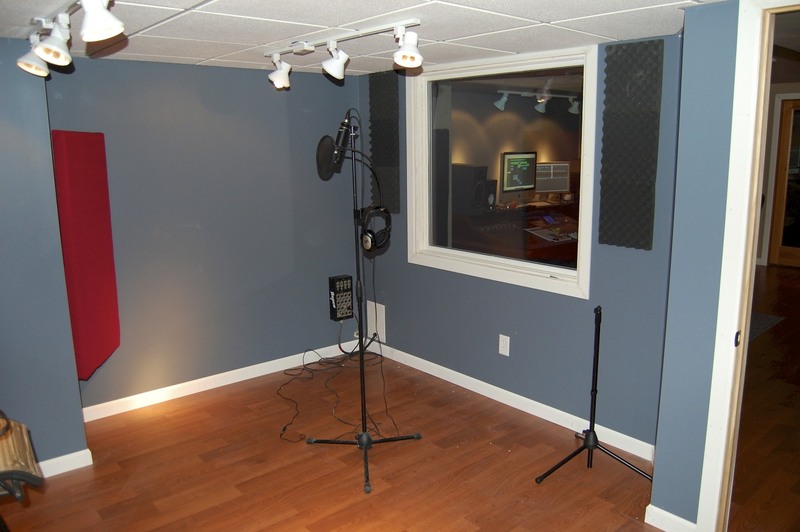 There are always lower rates available for studios near and far; however, you get what you pay for and there is no better pricing available for a studio of this quality.